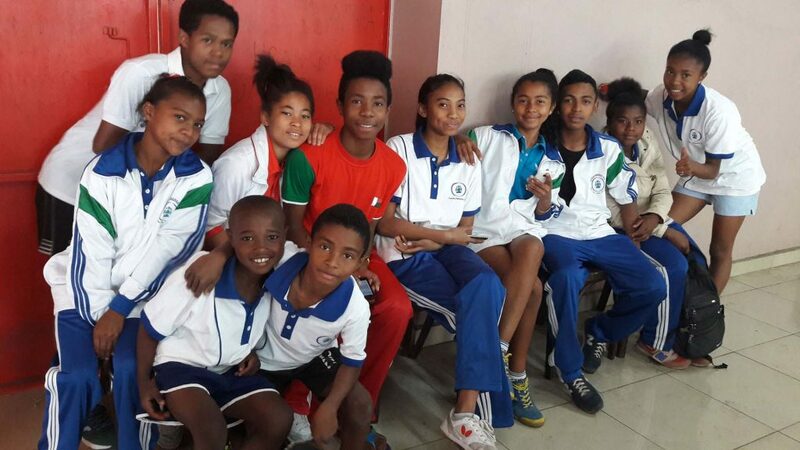 An island of considerable size situated in the Indian Ocean, off the coast of southeast Africa, Madagascar was the recent destination for Togo’s Kaka Lawson; he was present to conduct the first part of a Developing a National Sports Structure course. Supported by Olympic Solidarity and organized under the auspices of the ITTF Development Programme, proceedings commenced on Sunday 25th September and concluded on Tuesday 18th October. Matters began with a visit to the Ministry of Youth and Sports where Kaka Lawson met the Secretary-General followed by a meeting with the Secretary General of the National Olympic Committee. The outcome was that a highly decentralized was arranged; Kaka Lawson was able to conduct ITTF/PTT Level One Courses in three cities and in two provinces. 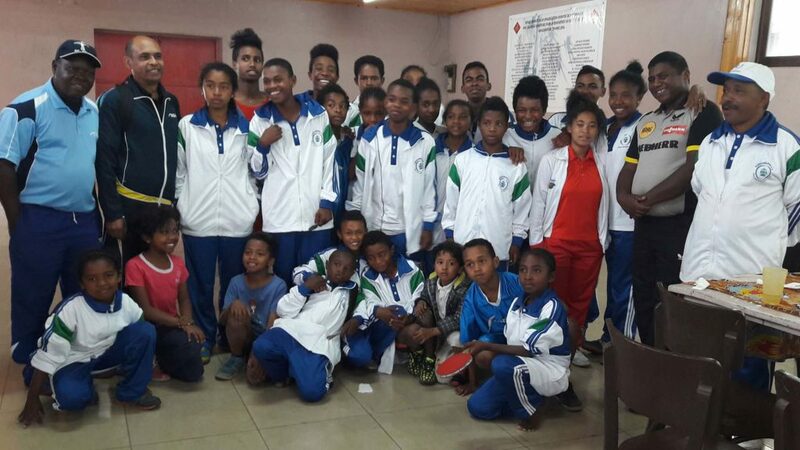 A training camp was held in Moramanga from Tuesday 27th September to Saturday 1st October, notably 50 young people aged six to 18 years of age attended; next on the agenda was a visit to Antananarivo, the island’s capital city, for a training camp from Monday 3rd to Tuesday 11th October. Matters concluded with coach education being on the agenda in Tamatave for physical education and sports teachers and primary school teachers. The visit to Moramanga was very much the highlight of the visit to Mozambique. Kaka Lawson was warmly welcomed by the presidents of local clubs who were most dynamic motivating young people. A successful visit and Kaka Lawson is looking forward to returning to Madagascar; the second part of the visit is scheduled to take place from Monday 14th November to Monday 5th December.